After a great many dreams and hard work Pietro Lanzavecchia founded Villadoria with his wife Pietrina. Pietrina worked consistently alongside him in this new venture. 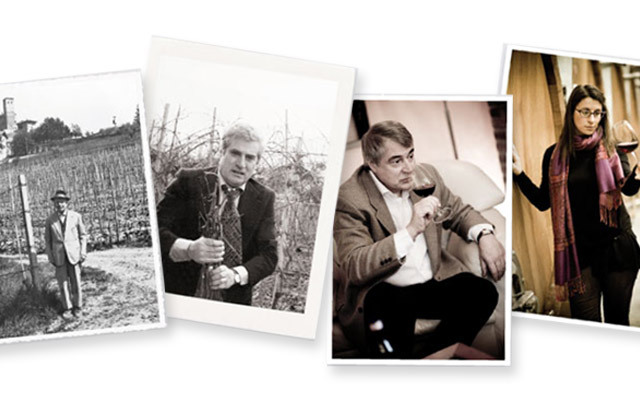 These were the years in which he bought the Estate and vineyards in Serralunga d’Alba. 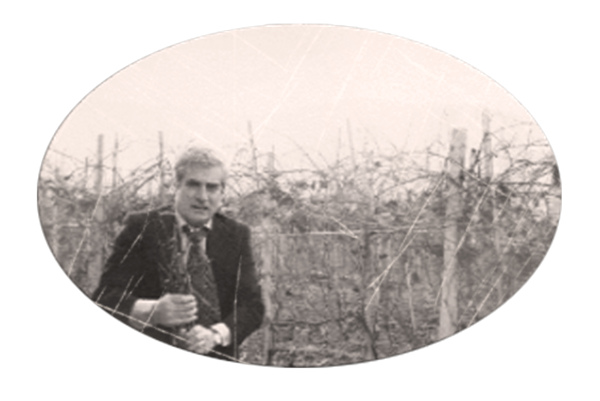 Daniele Lanzavecchia, Pietro’s now elderly father, supervised work in the vineyards and helped his son Pietro in the management of the estate. 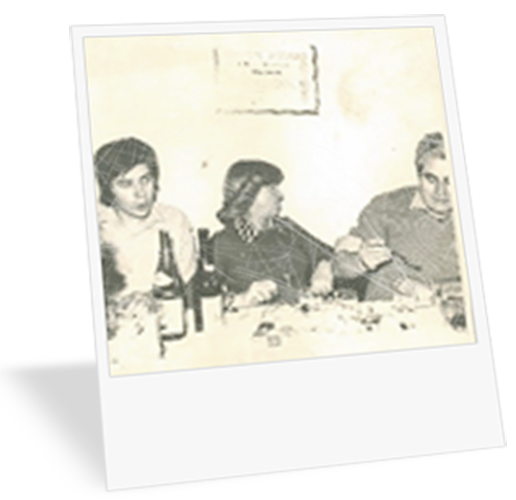 Their aim was to create a company which encompassed the Italian wine tradition and Pietro’s entrepreneurial vision, his dream to make wines famous in Italy and abroad. 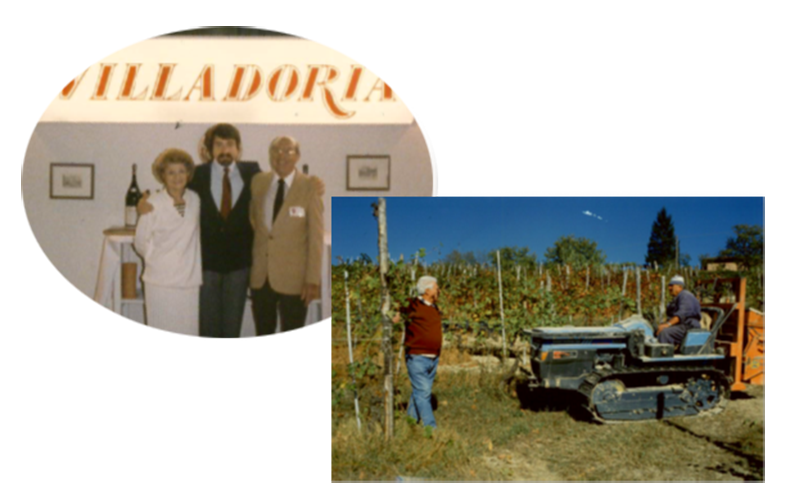 Villadoria wines made their first appearance on the Italian and international stage, and were well received by both private and professional clients in Italy and North America. 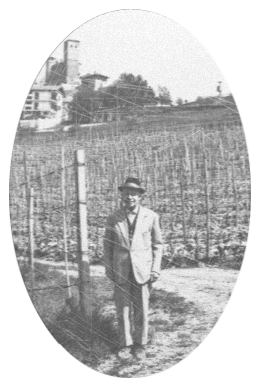 Barolo juta wine was born, the bottle covered with a jute case. 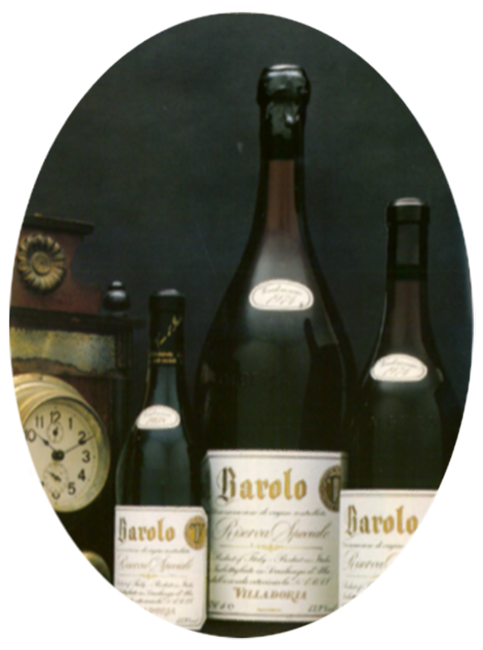 This unusually packaged Barolo was extremely successful and helped the company open up new markets and develop existing ones. 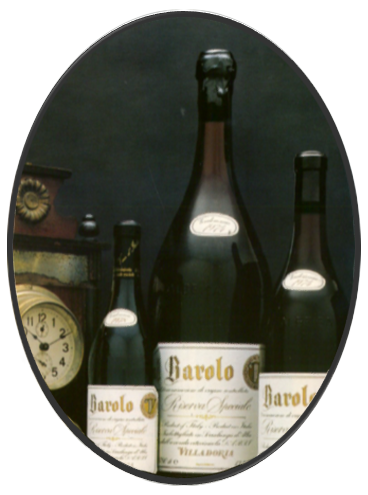 It is still today much prized by lovers and collectors of unusual wines. 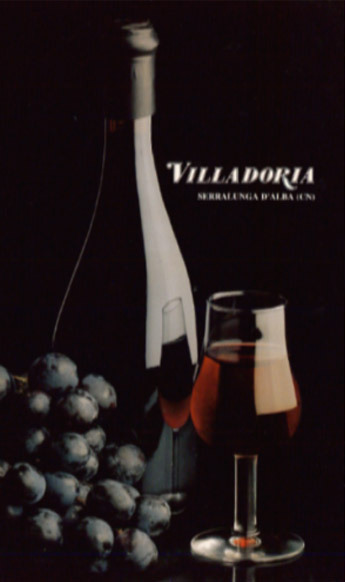 For many years it was this wine which acted as Villadoria’s brand ambassador. Villadoria grew rapidly in this period under Pietro’s expert guidance. 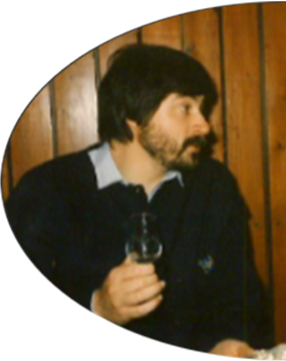 An able oenologist and farmer, he surrounded himself with equally skilled employees in marketing and commerce. 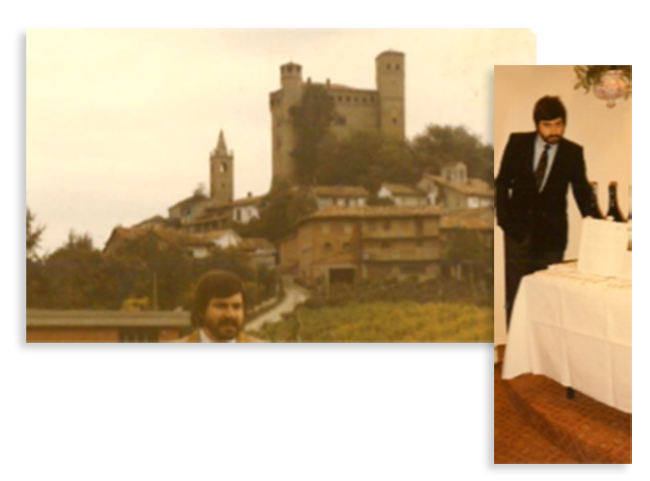 Just in those years Daniele, the second son of Pietro, joined the company. 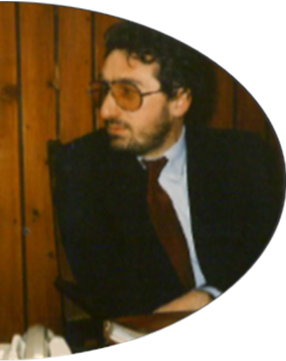 Daniele, born in 1953, started very young to support his father, finishing his university studies and working at the same time. Pietro and the oenologist Italo Torretta will take care of his traning in the cellar, while Giuseppe Torchio will train him in the commercial field. 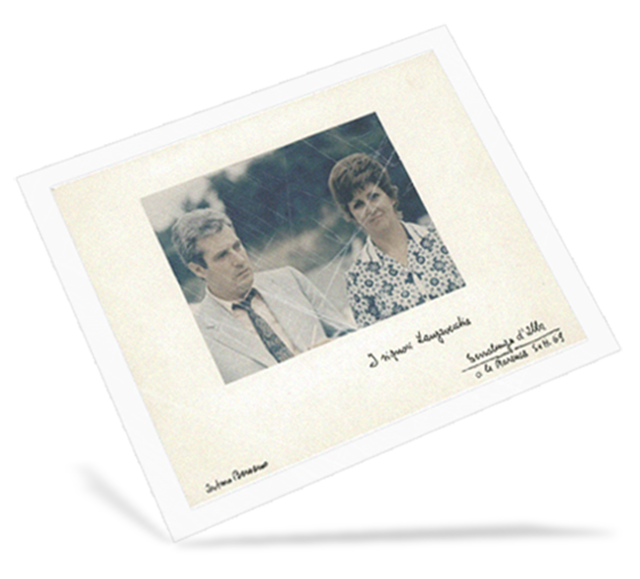 In these years the company’s main market was certainly Italy, but Daniele’s work ensured that its foreign markets went from strength to strength, above all in the United States and the United Kingdom. 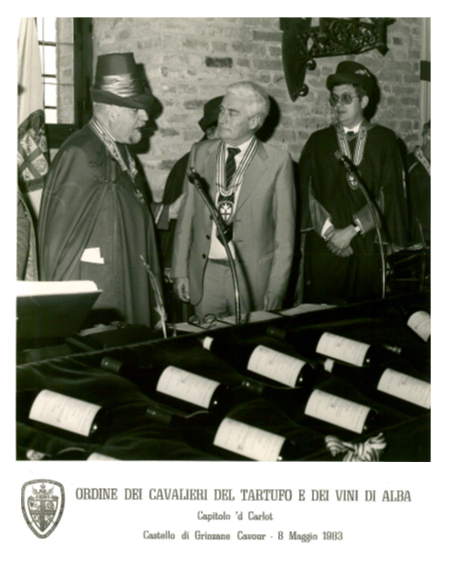 The first awards and prizes started to come in, and Pietro was made Cavaliere del Tartufo. In the meanwhile the next generation was born with Daniele’s daughters, Alessandra and Paola. 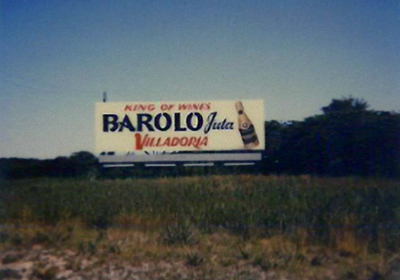 These were years of rapid development for Villadoria. 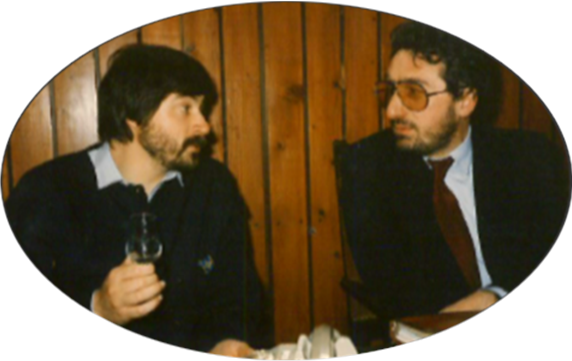 Its position on the Italian and international markets were consolidated thanks to the constant work of Pietro and Daniele, in both production and advertising. 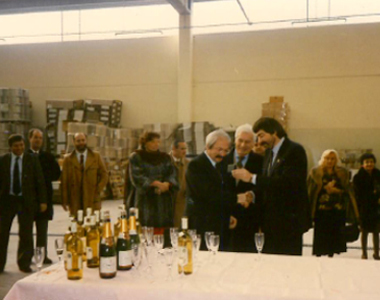 As the company grew, so did the need for more winemaking and ageing cellar space. 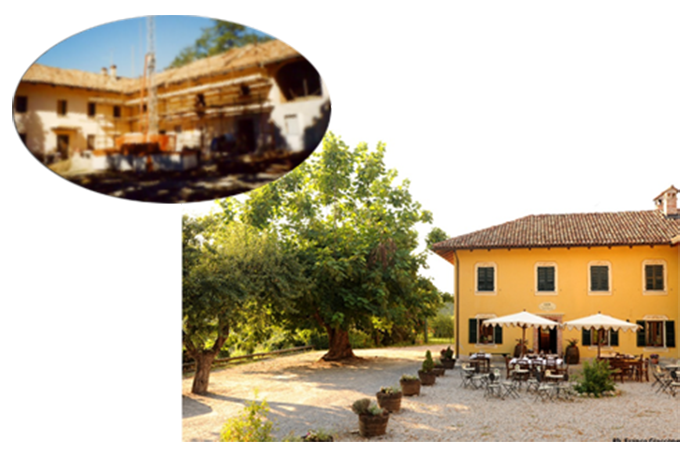 Work thus began on building the new Serralunga cellars, which were completed in 1989, when the new building was opened at Tenuta Cappallotto. 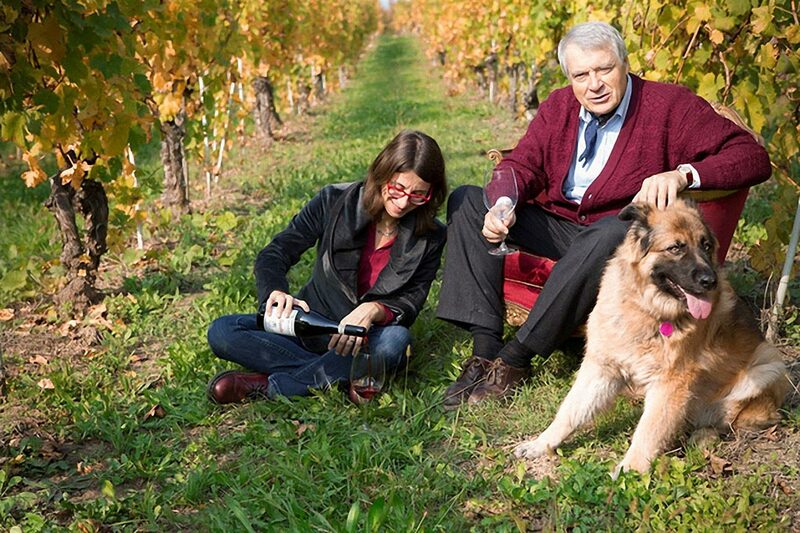 Bricco Magno wine was born in these years, and soon became the company’s new brand ambassador as it conquered a number of new international markets. 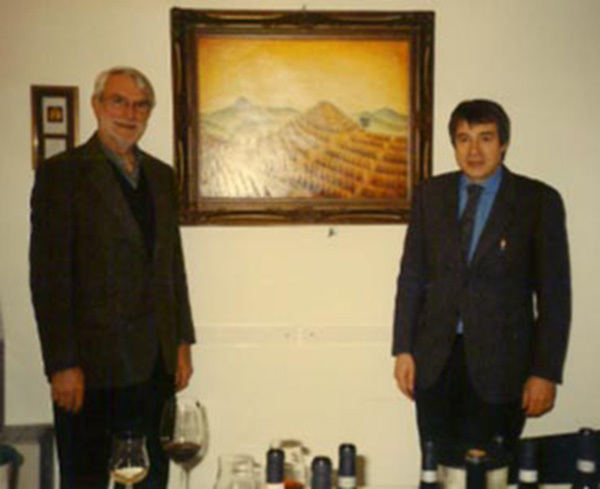 At the end of the 1990s Pietro sadly passed away, the family’s and the company’s reference point and Villadoria founder. In these years Daniele and Pietro worked together to consolidate the company’s image and improve product quality at all times. 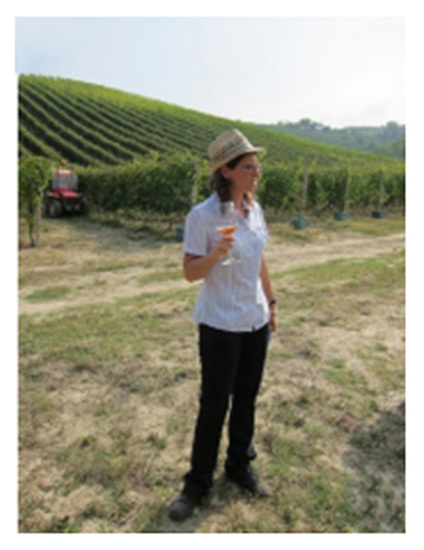 Pietro continued to work on the estate, while Daniele managed the technical and trading sectors. 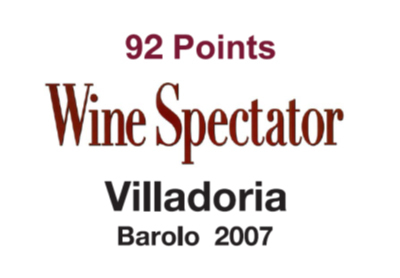 A series of great vintages sealed Villadoria wine’s success and won it Italian prizes, such as Douja d’or, and international awards such as Decanter and Wine Spectator prizes. In these years the fourth generation, Paola, graduated in Agriculture from Turin University specialising in wine growing and oenology, and soon joined the company. 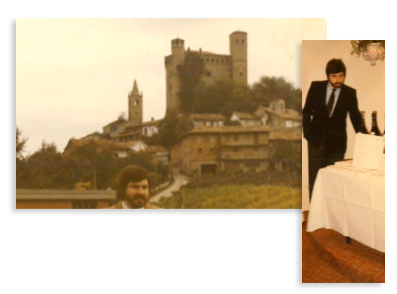 Daniele’s management focused on the Villadoria brand, which gained status both for constant quality and consumer service. 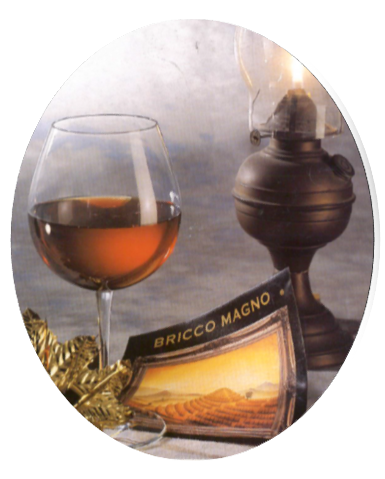 Bricco Magno was successful on many markets, and especially in Northern Europe and the USA. 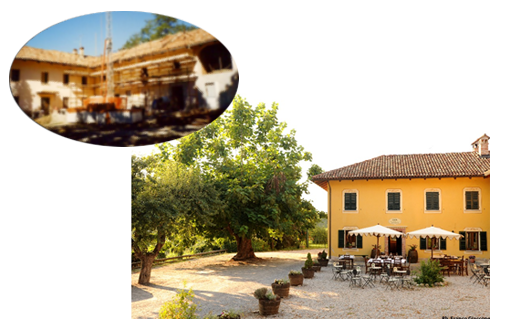 In the meantime work began on rebuilding the historic Tenuta Cappallotto farmhouse, which was made into an agriturismo, a farm holiday hotel, in 2004, to welcome visitors and clients. 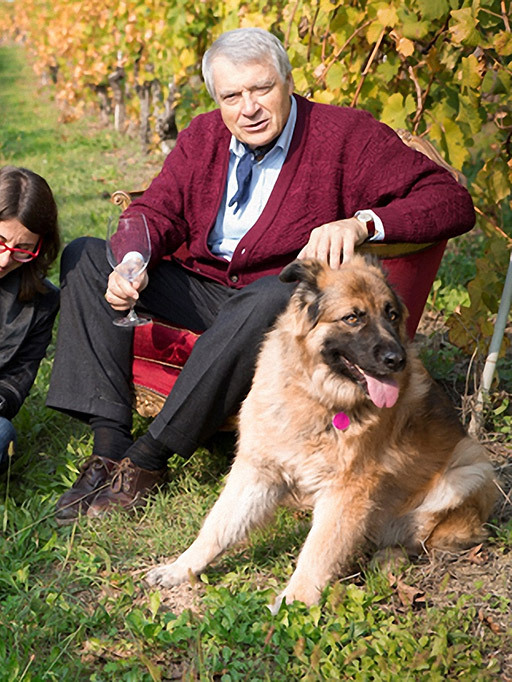 Today everyone in the company is working to ensure top class wines, in accordance with the land we love so much and to satisfy the demands of even the most exacting clients.